Here is the finalized cover artwork for New Teen Titans vol 7. The book ships to comic stores on August 23, 2017. Now, for the first time, all of Marv Wolfman and George Pérez’s NEW TEEN TITANS tales are available in a comprehensive series of trade paperback editions, featuring the legendary story arc “The Judas Contract”! THE NEW TEEN TITANS VOLUME SEVEN collects issues #42-48 of the classic title as well as the ANNUAL #3, and features the “The Judas Contract”! 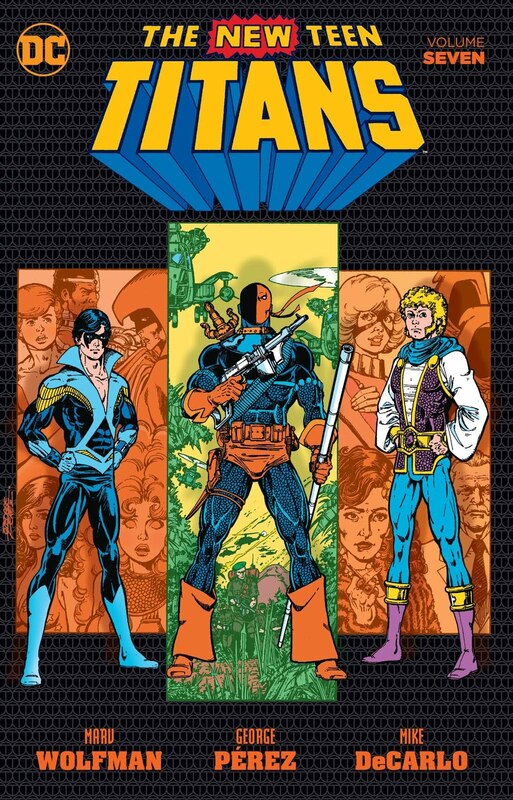 From the retirement of Robin and Kid Flash to the birth of Nightwing and the introduction of Jericho to the ultimate betrayal of a Titan - "The Judas Contract" riveted readers during its initial run in the 1980s, and it still has fans talking today. This new title collects TALES OF THE TEEN TITANS #42-48 and TEEN TITANS ANNUAL #3. The World's Greatest Heroes unite in black and white in this new adult coloring book! 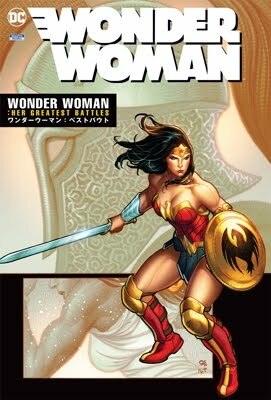 Featuring the art of top talents including Jim Lee, Jason Fabok, Bryan Hitch, George Pérez, Neal Adams, original Justice League of America artist Mike Sekowsky and many others! From the retirement of Robin and Kid Flash to the birth of Nightwing and the introduction of Jericho to the ultimate betrayal of a Titan—“The Judas Contract” riveted readers during its initial run in the 1980s, and it still has fans talking today. This new title collects TALES OF THE TEEN TITANS #42-48 and TEEN TITANS ANNUAL #3.